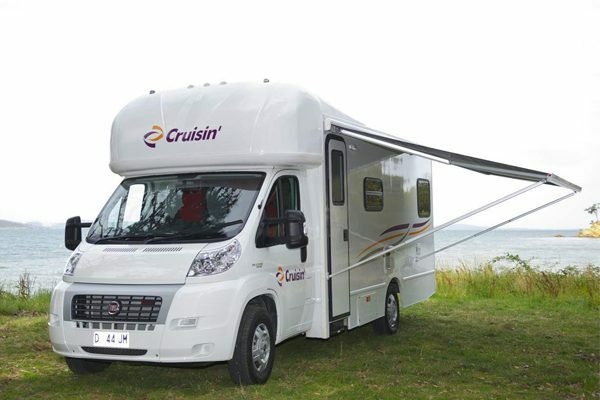 From $169 Per Day. 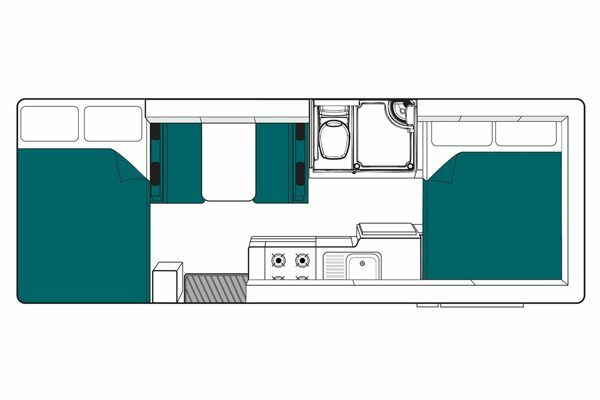 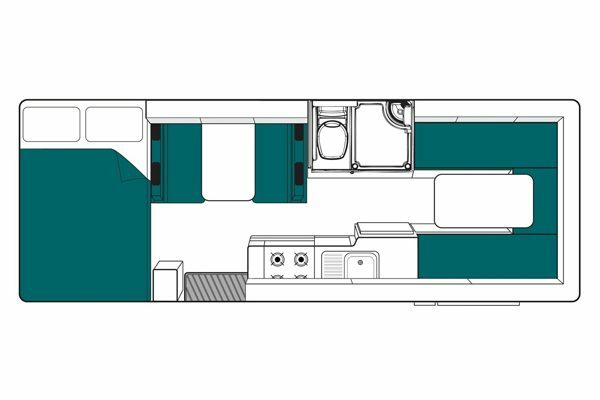 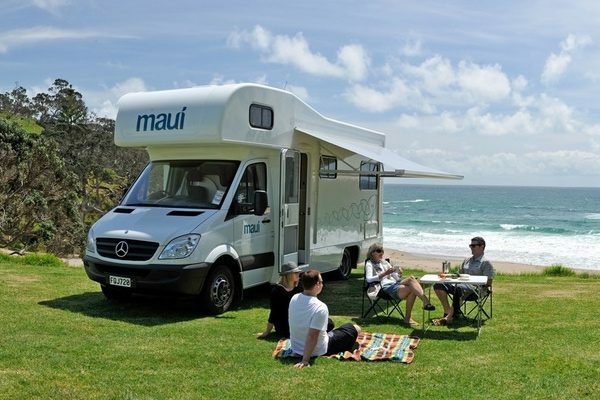 The Maui Beach 4-Berth Motorhome is a modern (less than 2-years old! 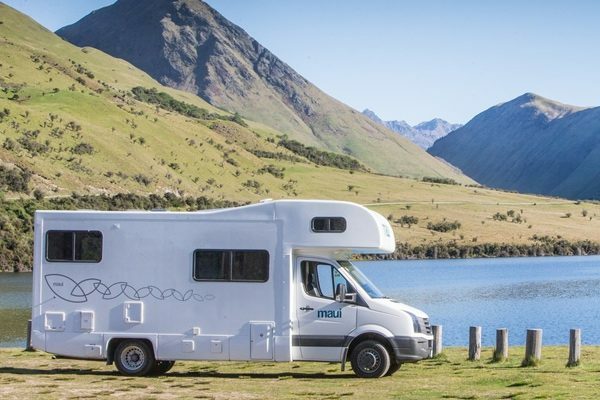 ), rental option suitable for 2 x couples or small families. 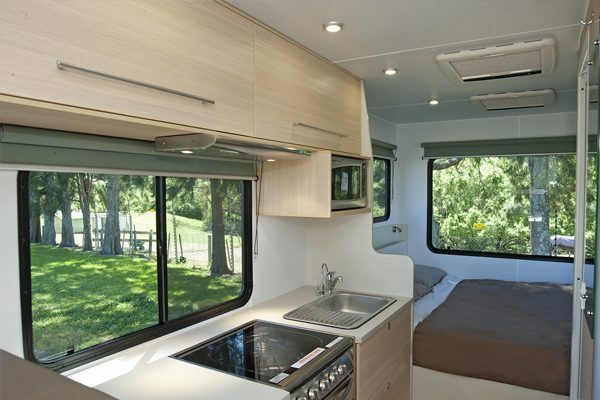 Comes complete with full bathroom and kitchen facilities. 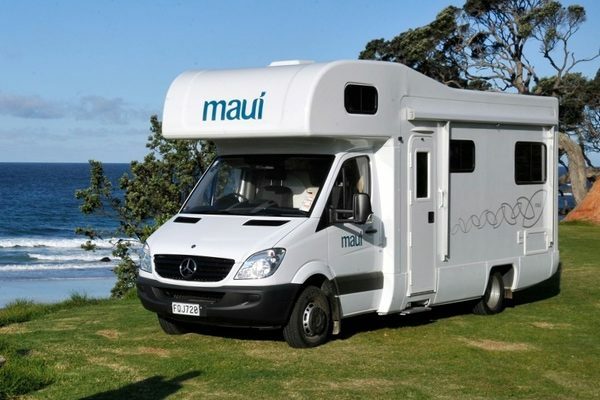 Upgrade to Maui Elite for vehicles guaranteed to be less than 1-year old! 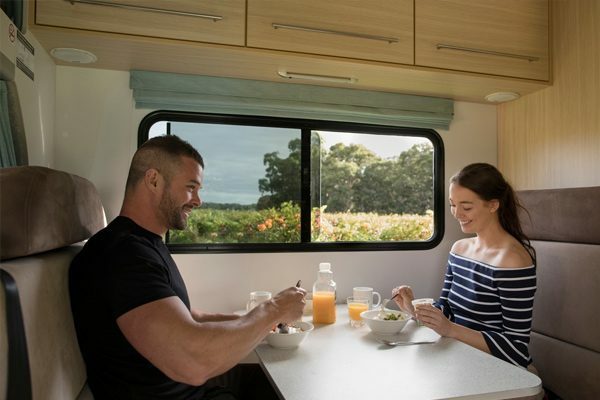 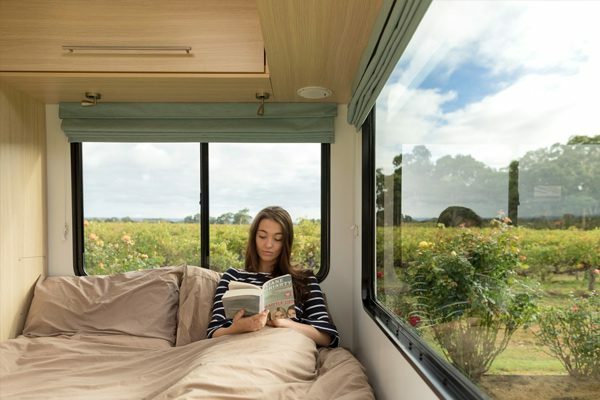 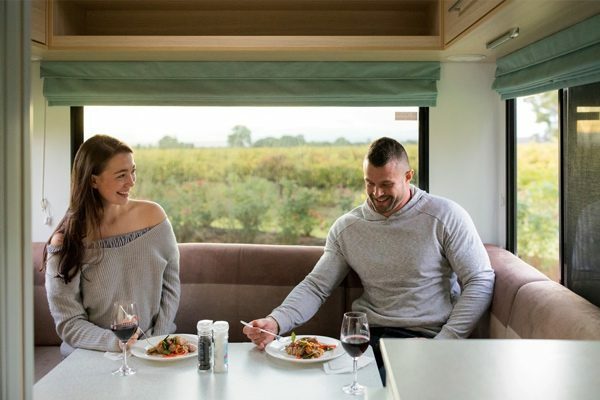 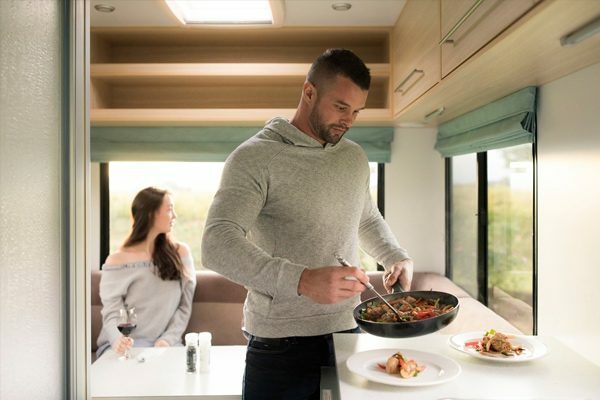 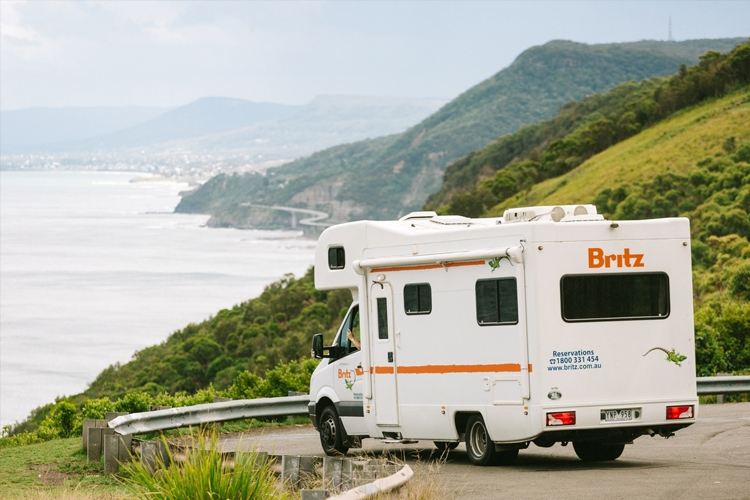 Available in 10 Locations around Australia, the Maui Beach 4-Berth Motorhome is the ideal home-away-from-home. 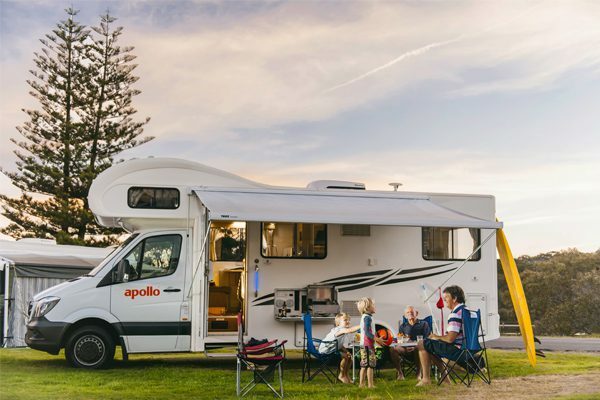 Available from just $159 per day – vehicles are perfect for small families or groups with a little more flexibility in the budget.